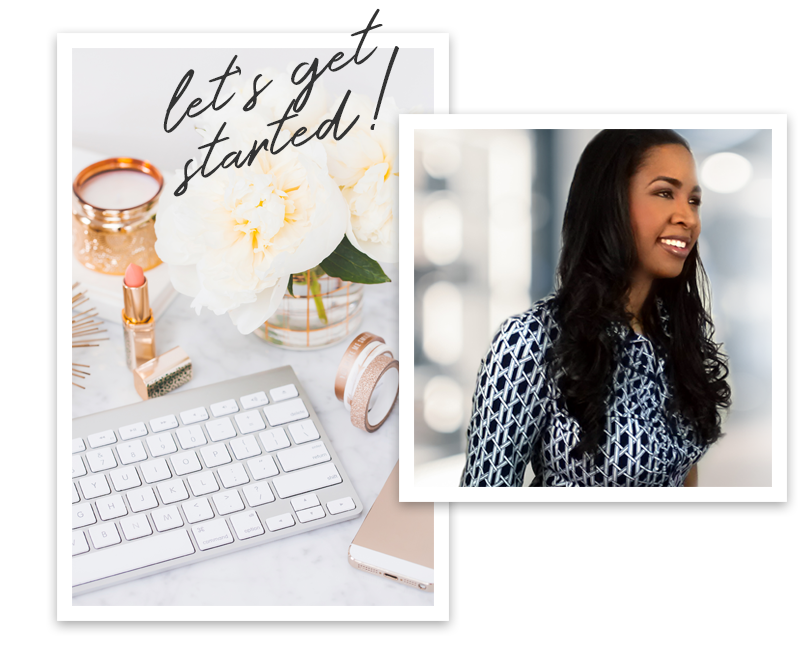 I’m a mom and a modern-day personal branding expert for creative entrepreneurs. I help you align what people think about you with what you want people to think about you, by presenting an authentic and relatable personal brand to your target audience while solving their problem. The faster you can cultivate a personal connection, build trust, and show value, the sooner you can turn your passion into profit. Your brand experience begins with you visually conveying your brand’s personality and what you want your clients to feel when encountering your brand. We all like a little eye candy, but your story is what captivates & converts. Let’s have an in-depth conversation to discover your value proposition and spark curiosity. Your website is the doorway into your business. It will welcome customers, help cultivate relationships, and convert them into clients.